Karina's Kreations: Stampin'Up Secret Garden Card! 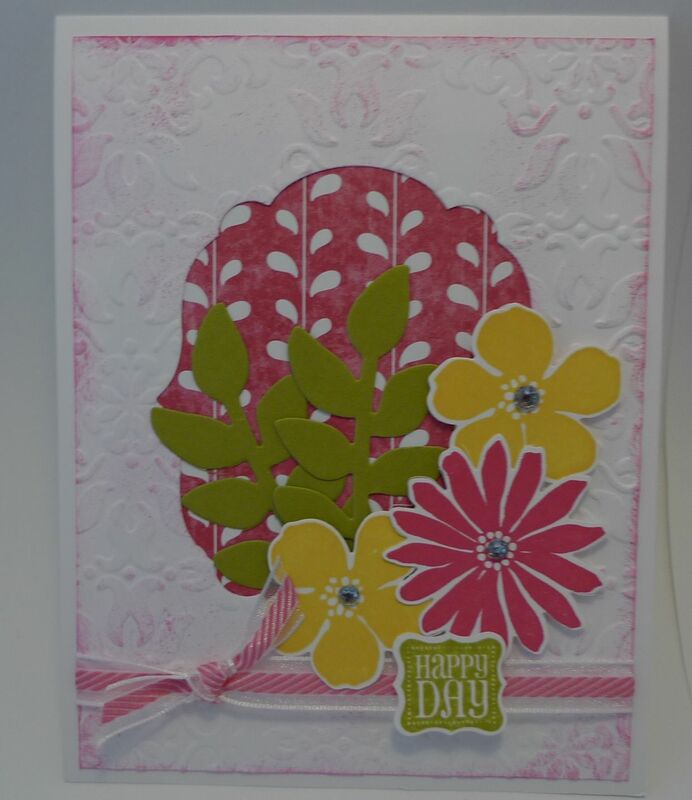 I was playing with the Secret Garden stamp set and came up with this card. What do you think? Too pink? 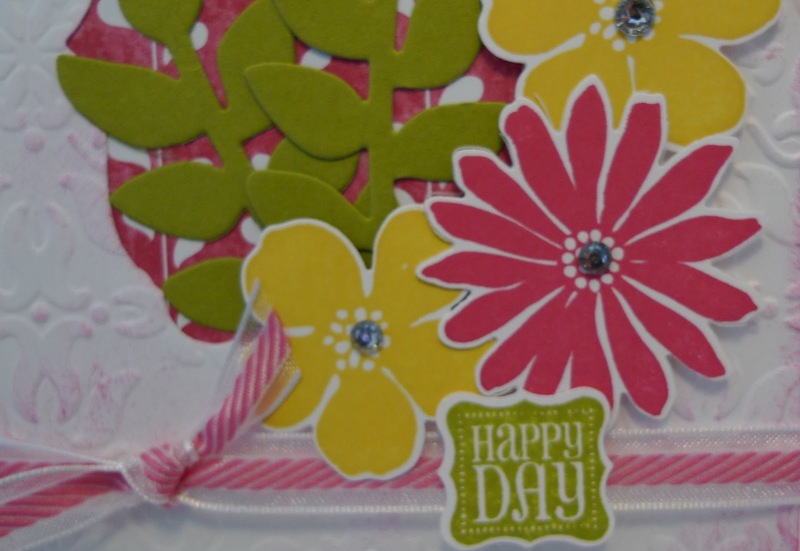 -#131100 Secret Garden Bundle Save 15%!! 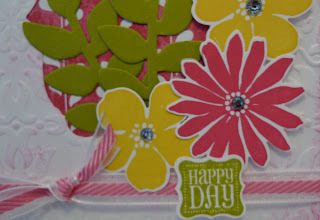 This ribbon could be in my Buy one Get Free Sale May 31! Come check it out!